We continue our review of 2016 with a look at the man Ducati decided to keep. Here is how we saw Andrea Dovizioso’s performance last season, and why Ducati preferred him to Andrea Iannone. The rumors that Ducati would be signing Jorge Lorenzo immediately sparked debate among fans over which Andrea the Italian factory should keep alongside the Spaniard. Early signs were that it would be Iannone who would stay. 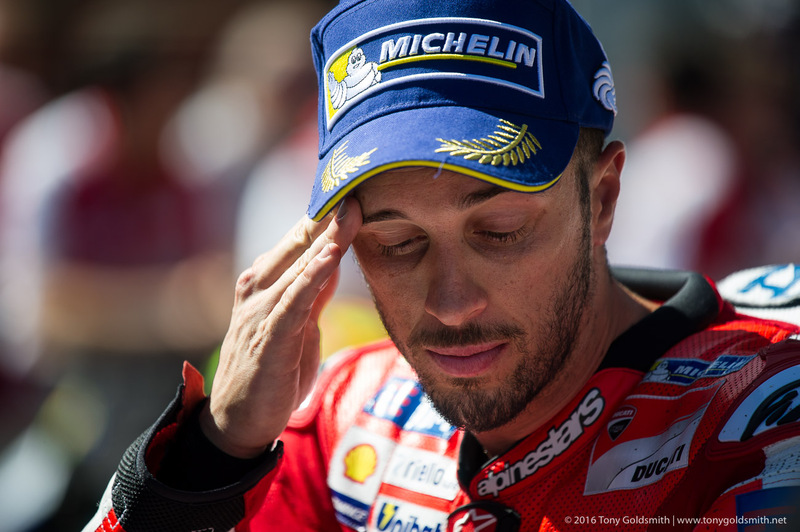 There was talk that Ducati had a contract ready for Iannone to sign at Austin. The fans were almost unanimous: keeping Iannone was the right thing to do. Yet it was Andrea Dovizioso whom Ducati kept, and by Barcelona, it was clear why. 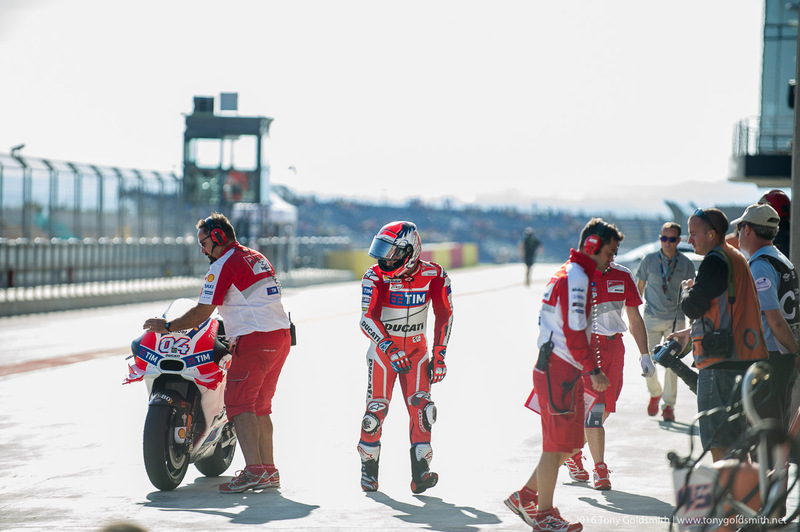 Dovizioso started the race seven points behind his teammate, but by the time he crossed the line, Iannone had made it four races he had crashed out of, twice taking another rider out in the process. One of which had been Dovizioso, in Argentina. 2016 would prove not to be Andrea Dovizioso’s year. It started well, with a second place at Qatar, but it quickly went downhill from there. In Argentina, he was wiped out by Iannone in the penultimate corner, Iannone depriving Ducati of a double podium. 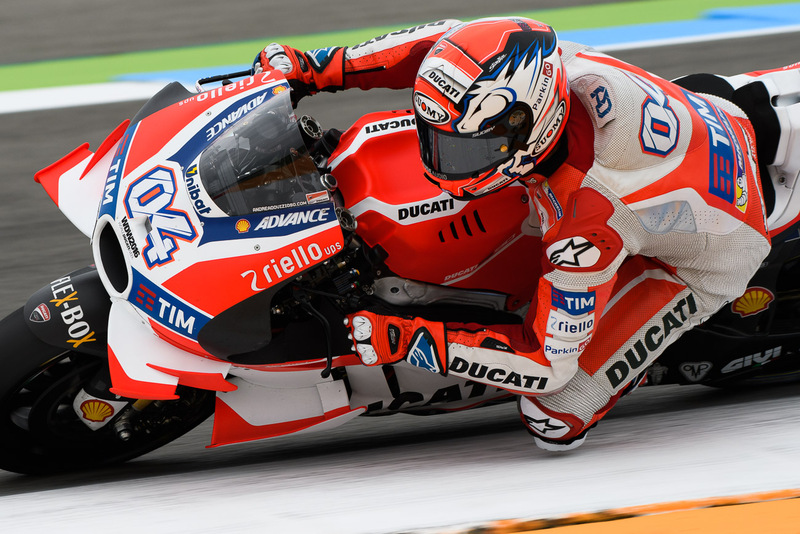 Dovizioso showed his character by picking up his bike and pushing it across the line, finishing thirteenth and scoring three valuable points. At Austin, it was the turn of Dani Pedrosa to make a highly unusual mistake and take Dovizioso down, then at Jerez, a problem with the water pump left water on his rear tire, and caused the Italian to withdraw. 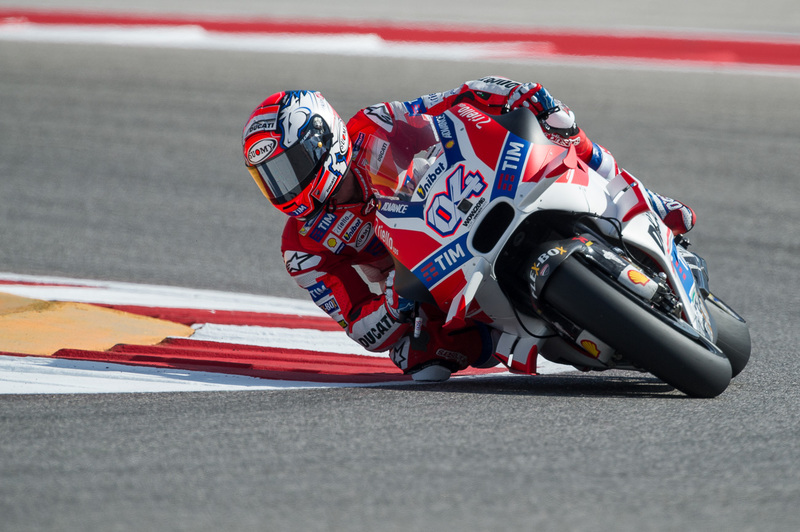 But Dovizioso proved his mettle in many ways. 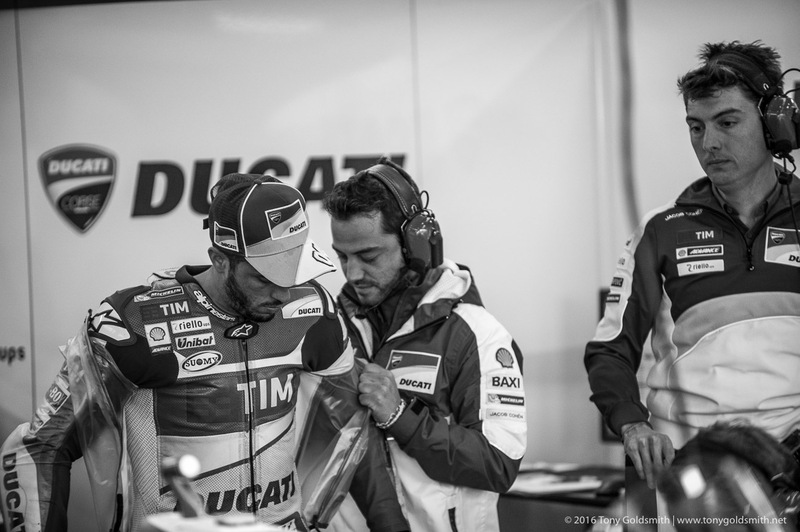 Firstly, he kept his head down and kept on working, never overtly criticizing Ducati, and being circumspect in his criticism of his teammate (a teammate he loathed, it was rumored. The two were said never to eat in the Ducati hospitality at the same time). Secondly, he kept plugging away and racking up the points. Podiums in Germany and Japan. Narrowly losing to his teammate in Austria. Finally winning the second MotoGP race of his career at Sepang. Finishing fifth in the championship, despite the disastrous early part of the season. 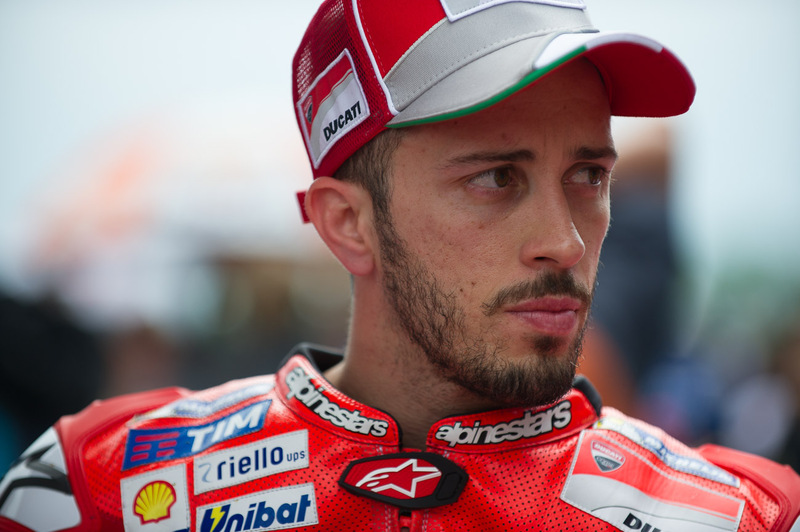 Dovizioso’s second place in Austria stung him the most. 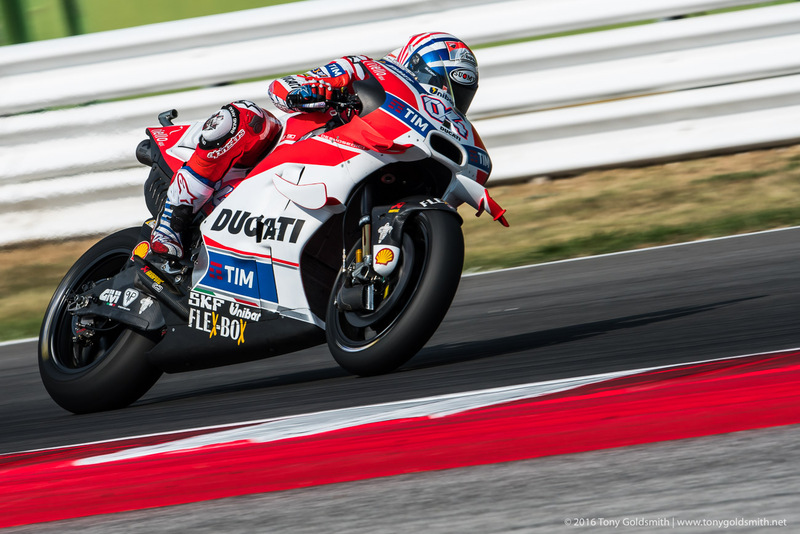 The Italian had wanted to be the first rider to win for Ducati since Casey Stoner left at the end of 2010, and the Red Bull Ring was built for the Desmosedici. 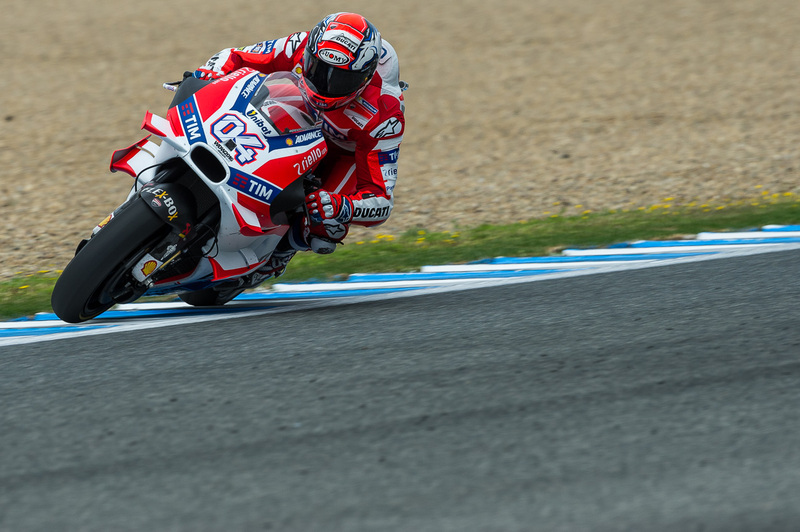 But Dovizioso chose the safer hard tire option, where Iannone gambled on the medium providing grip to the end of the race. 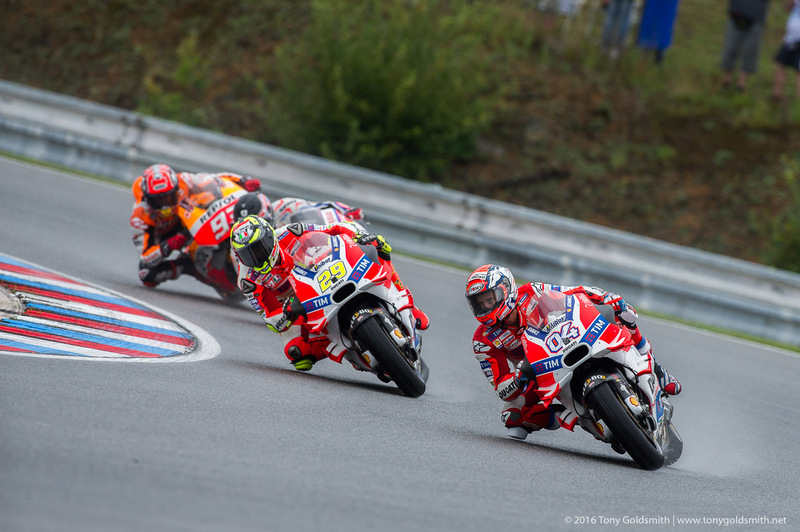 The race typified the differences between the two men, Iannone the gambler making a brave and brilliant pass on the final lap, Dovizioso riding with his head and managing the race, but just coming up short. Dovizioso’s reward for that approach finally came in Malaysia. 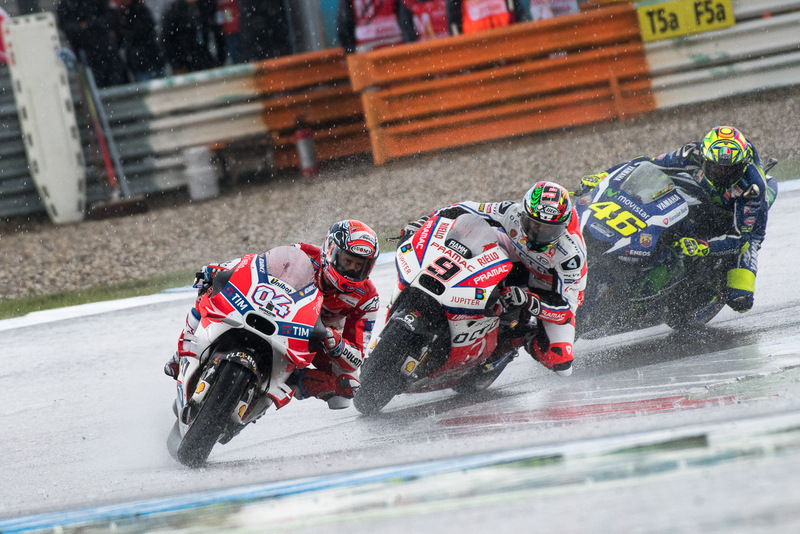 Where others kept crashing out – including, unsurprisingly, Andrea Iannone – Dovizioso handled the conditions perfectly, winning comfortably in the wet. He had judged grip levels carefully, erring just on the side of caution, yet pushing to stay at the front when he needed to. This victory, and this approach, is the reason Ducati elected to keep Andrea Dovizioso for 2017 and 2018 to partner Jorge Lorenzo. 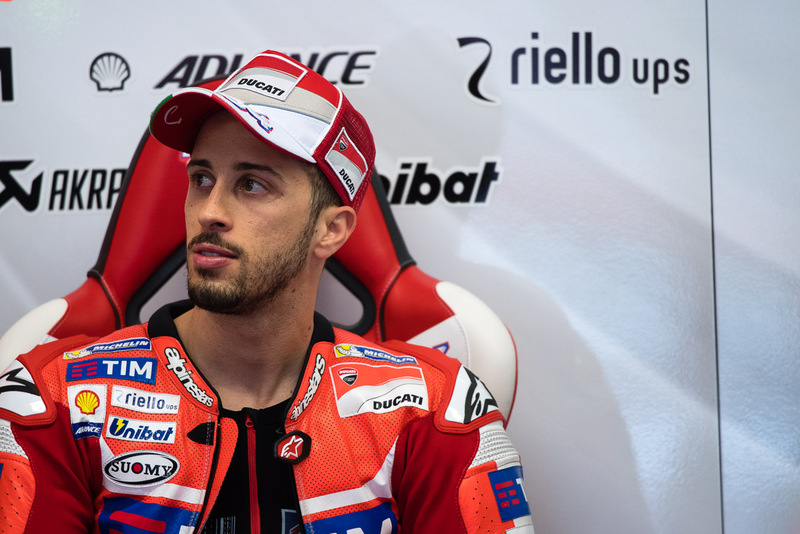 Dovizioso is keenly analytical – he and Bradley Smith are the two riders I turn to with technical questions – calm, hard working, and still full of ambition. 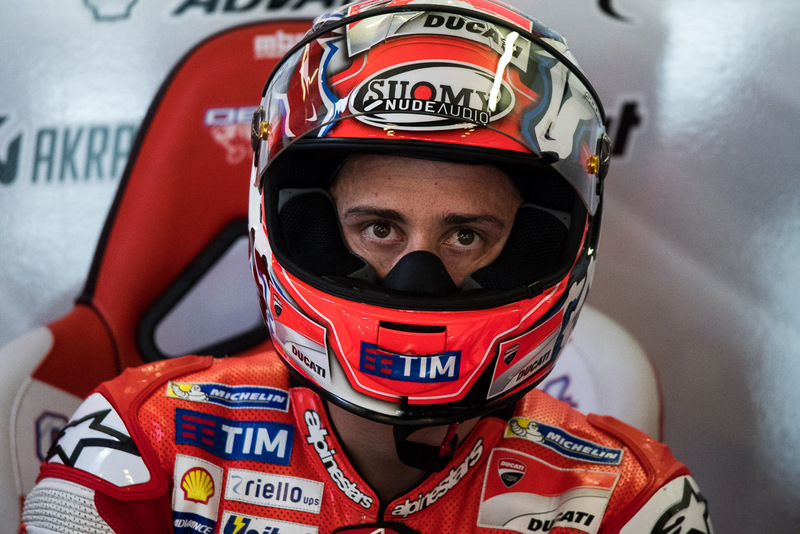 Whether he has what it takes to be a champion one day is very much open to question, but Ducati are paying another rider a lot of money to do that for them. 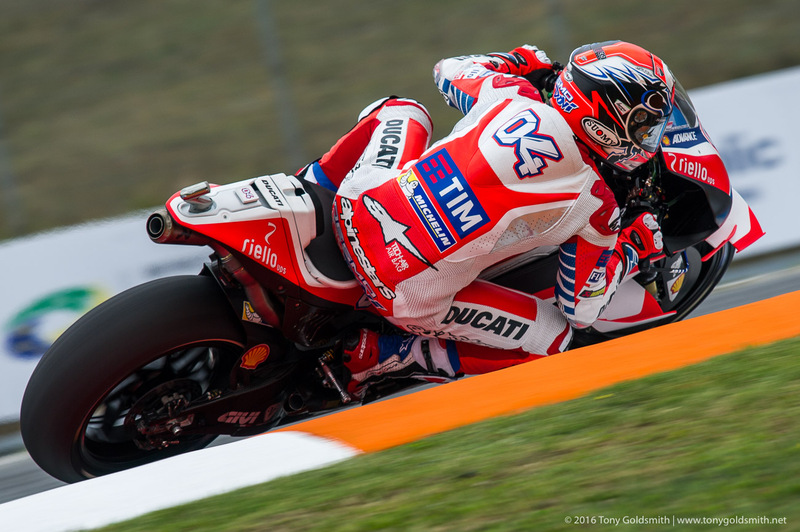 They have the perfect partner in Dovizioso.